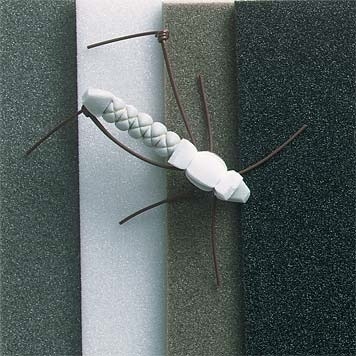 With its superior floatability, this closed-cell foam material is perfect for tying terrestrial fly patterns, Gurglers, and other surface patterns. 2mm thick. 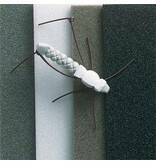 Two sheets of fly tying foam per pack. Sheet size 3" x 4½".